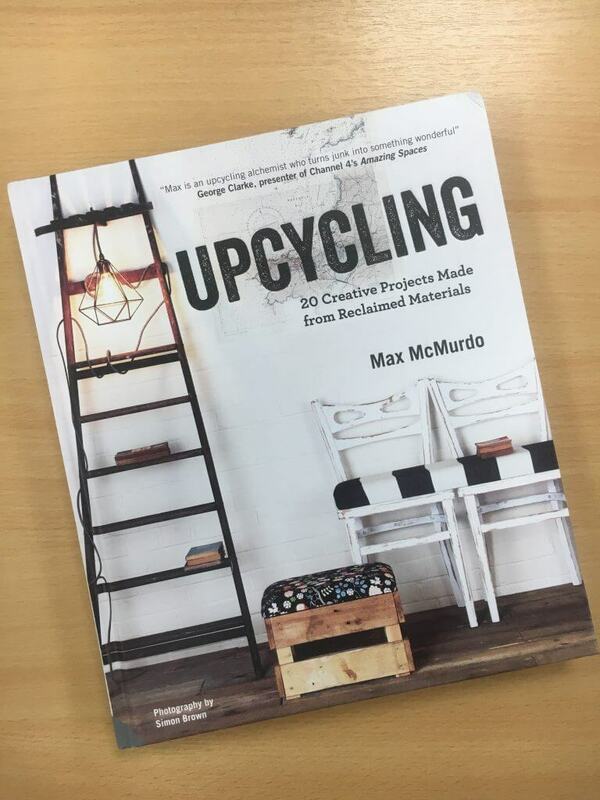 Win a Signed Copy of Max McMurdo’s Upcycling Book! 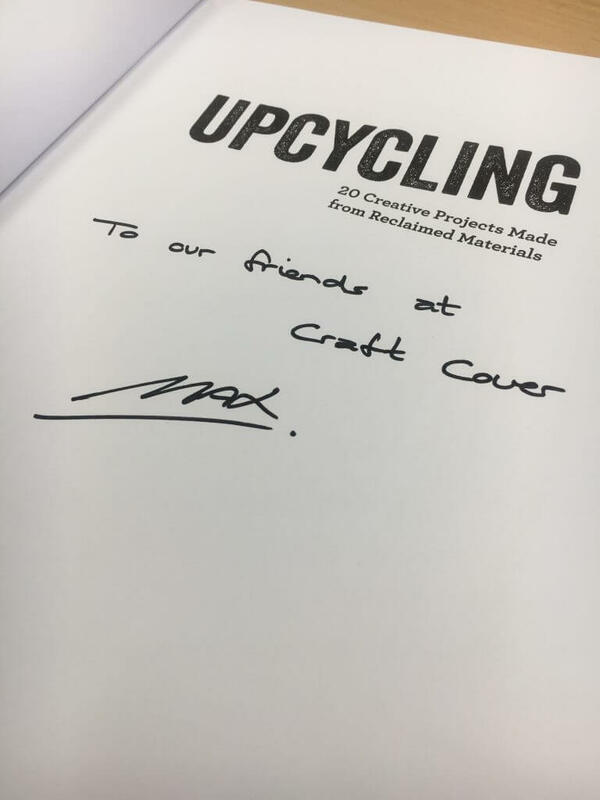 Want to win a signed copy of Max McMurdo’s book, Upcycling? Well, the good news is that if you enter our competition, you could! In the run up to the launch of Max McMurdo’s new book Upcycling Outdoors, which comes out on the 19th April 2018, we are giving away a copy of his first book, Upcycling. In this book, the renowned upcycler explains how to make use of your scrap items with 20 creative projects from reclaimed materials. And if this wasn’t enough, the copy that we are giving away is signed by the man himself! If you are using Facebook, you will need to like and share one of our competition posts. On Twitter, entrants must retweet a competition tweet. And don’t forget to like/follow our account, otherwise your entry won’t be counted! Our competition will close on the 19th April 2018 and the winner will be announced on our social media platforms so keep your eyes peeled. Entrants MUST like the page (if entering via Facebook) and follow the CraftCover witter account (if entering via Twitter), otherwise their entry will not be counted. Winner Notification: The winning entry will be notified via the platform they used to enter. They will be notified within 7 days of the end of the competition and have a further 7 days from the date of notification to respond to the initial notification confirming they wish to claim the prize. 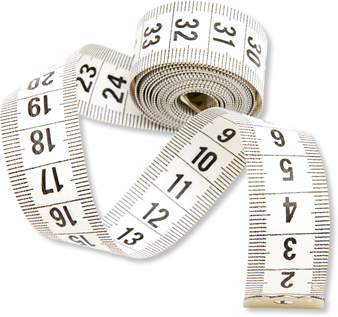 Failure to comply with this time frame may result in disqualification of that winner and the prize being awarded to another winner selected by the criteria above.